A unique one of a kind offering in Palm City Farms. World famous Rolling Rock Stables is now available for purchase. Featuring a large 4 BR, 3 BA home with attached apartment. 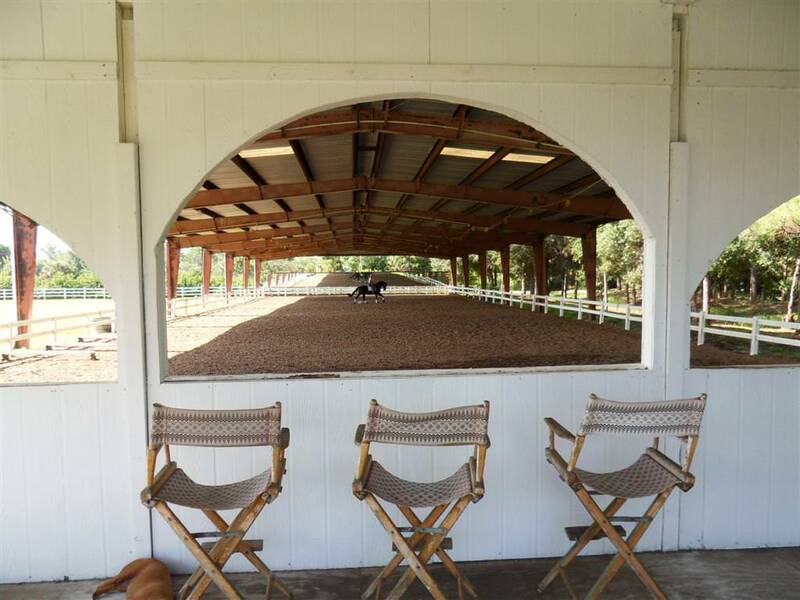 Professional 80 x 200 covered dressage arena with viewing stand. 18 stalls in 2 separate buildings with 2 grooming areas, 3 kennels, 3 paddocks and multiple tack rooms. Detached oversized garage is currently being used as an automotive workshop. 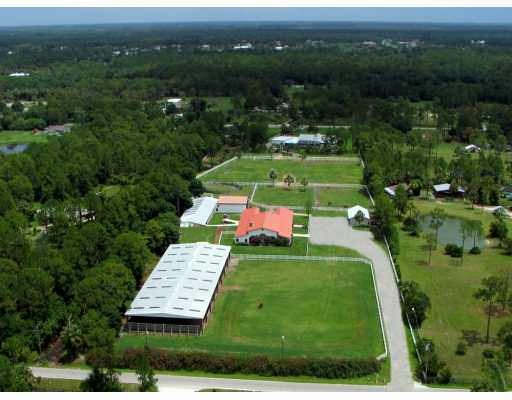 This working ranch has trained numerous champions and is in high demand for boarding and training dressage horses. The 5 acre magnificent estate home directly to the rear of this ranch is also available and a special package price is available. 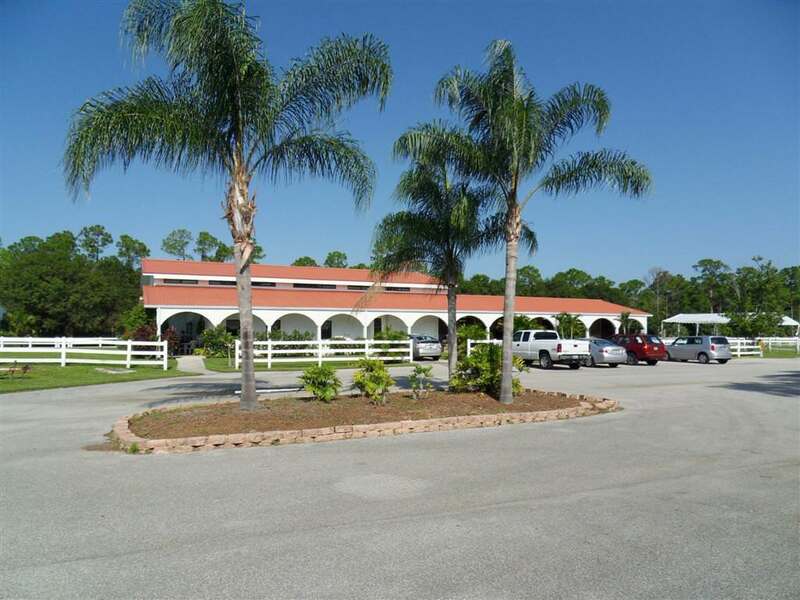 Located just minutes to both the Turnpike and I-95 in Martin County’s ‘A’ rated schools. 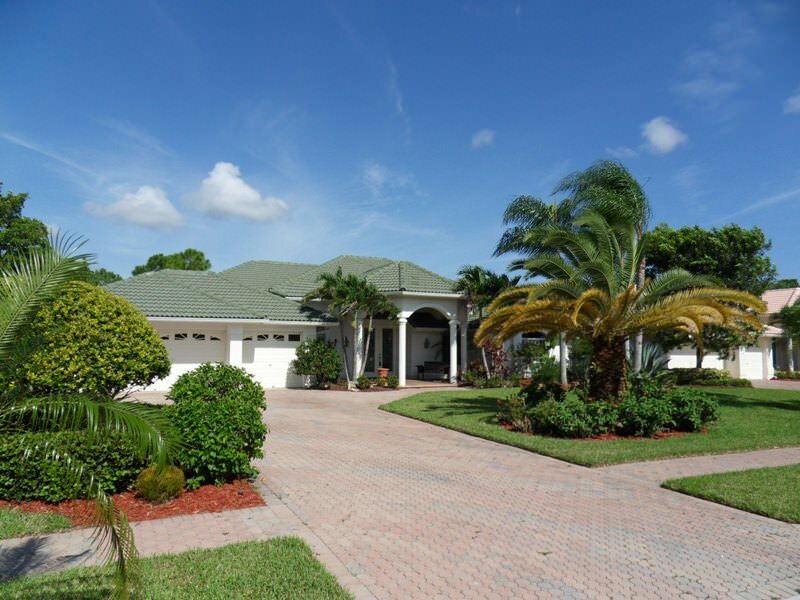 Live the perfect Florida life in this beautiful 4, possible 5 BR pool home. Located in a private gated (non-equity) golf community that is close to shopping, ‘A’ rated schools, the Turnpike and I-95. There’s an oversized rear patio with a fully equipped summer kitchen, pool, and spa that will be the center of all your family entertainment. Spacious floor plan with large kitchen with dining nook, family room as well as formal dining and living rooms. 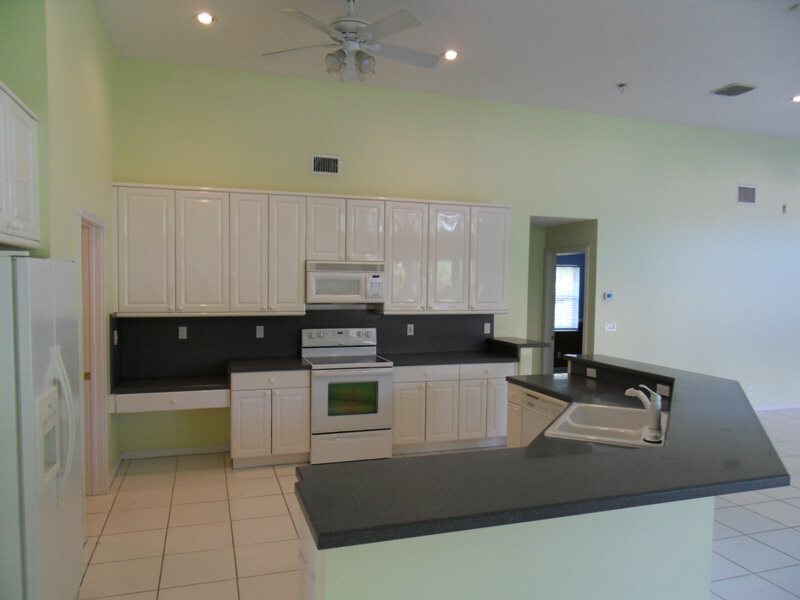 Spacious open kitchen with Corian counters and large breakfast bar overlooking the pool/patio area. 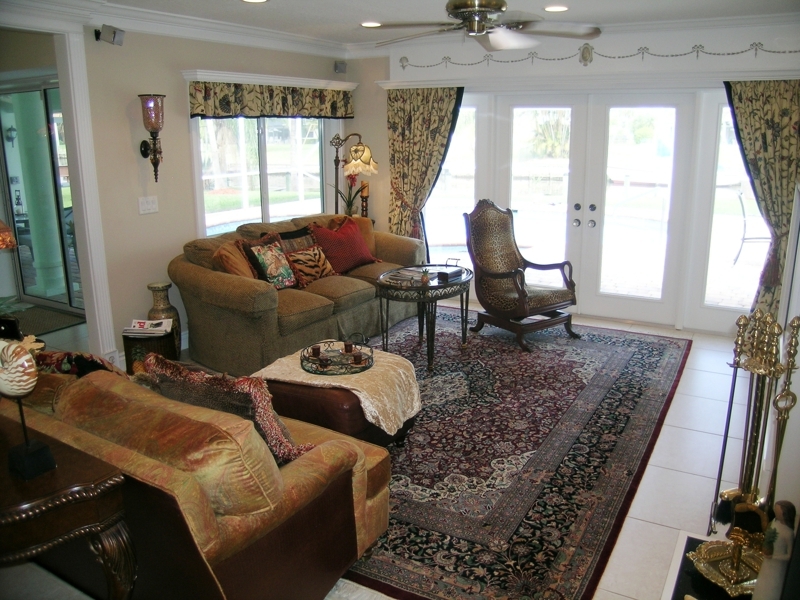 All living areas feature tiled floors while the bedrooms are carpeted. There’s a state of the art security system as well as brand new AC’s. This home is ready for immediate occupancy. A “staged” home always makes an impression on buyers, and it’s a marketing tool you should consider, particularly if you’ll be moved out of your Treasure Coast Florida Home while it’s listed for sale. Your real estate agent may already have connections to staging professionals, but if you’re going to conduct your own interviews, here are some points to cover. First, it’s an absolute must to meet in person and to see their portfolio. Many stagers often have specialties, so you’ll want to know what experience they have preparing your type of home, and working with listings that are in your selling price range. You want to be sure that the furnishings and decor that they provide are appropriate for your setting. Next, focus on the stager’s training and background. Since this realty-related industry is largely unregulated, you’ll need to ask if they have been trained, and if they have any certifications. If the stager you’re interviewing also has some background in real estate, that’s a bonus, because there’s more to marketing your home than interior appeal, and any other ideas they can bring to the table won’t hurt. Ultimately, it may be simpler for you to just ask your real estate agent for recommendations, because it’s likely that the agent has already screened stagers for skill and professionalism, and can make a perfect match for your needs. Now you can access the MLS using similar tools as Realtors. You are in control of what you want to search for, and you can search the MLS at your leisure. The information you submit in the form below can also be used to put you on an automated system where you’ll be emailed all homes that meet your search criteria. You’ll get internet access to a website that includes pictures, prices, and addresses to real estate that’s listed in the MLS! Featured in “Southern Living” Magazine. This 2004 Custom built designer home has over 3000 square feet of living area, featuring 3 BR’s 3.5 BA’s plus loft (possible 4th BR). Formal LR, DR, and a great room with wood burning fireplace. All living areas feature hardwood floors and French doors, a dream chef’s eat-in-kitchen with a center island cook top featuring silestone counter tops. 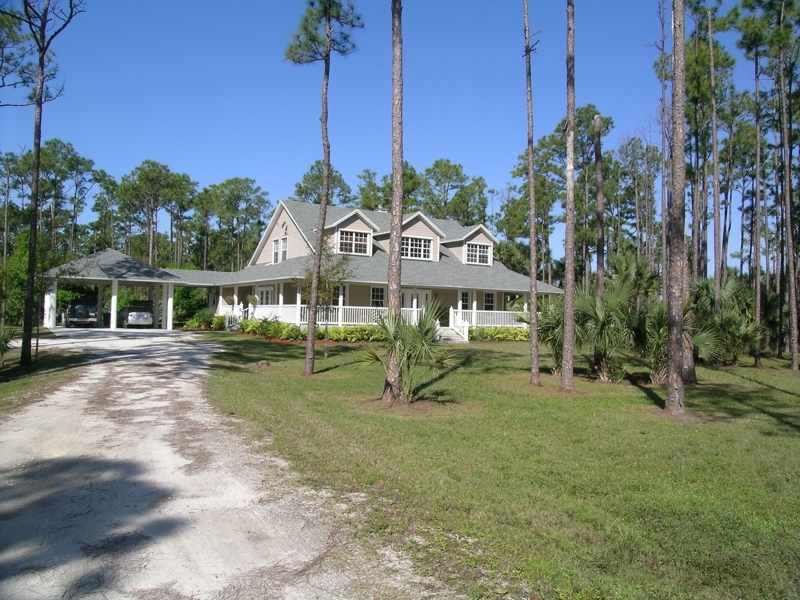 Wonderful wrap around deck covers all views of your private, secluded, high and dry 5 acres. 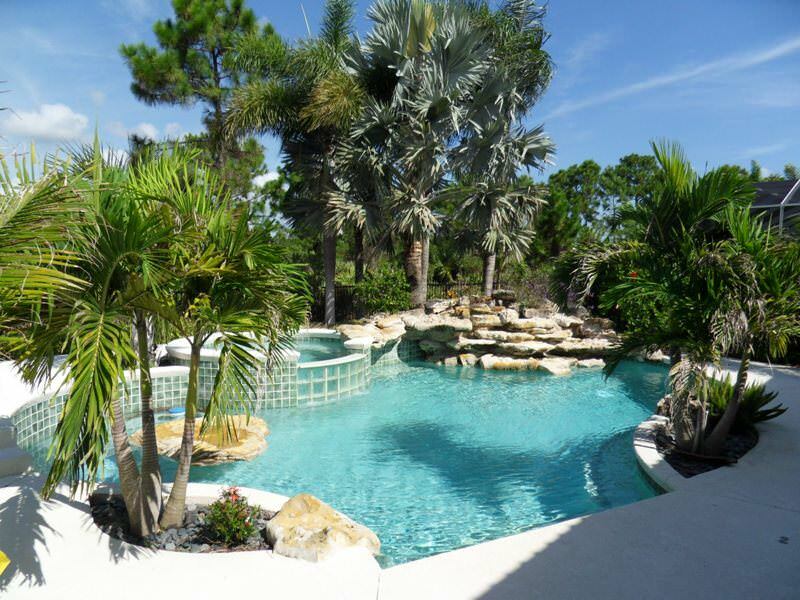 Only minutes to shopping, schools, I-95 or the Turnpike and access to Martin County’s many waterways.